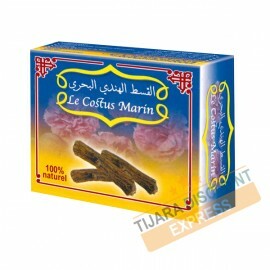 WARNING AGAINST COSTUS IS SHOWN DURING PREGNANCY! The Costus marine ????? ?????? "Look after yourself pleurisy with Costus Maritime and oil." "Of course, the models with which you treat are Al Hijama and Costus Maritime". The Indian costus ????? ?????? "Do not torture your children with El-Ghamz and have recourse to Costus". 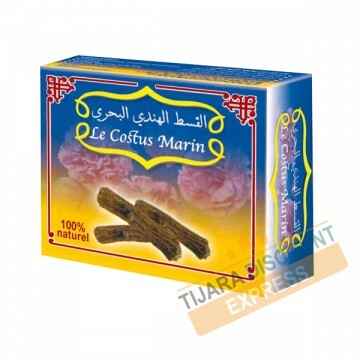 The Costus is one of the best drugs and has no side effects. It is very useful to the ovaries related issues, and the absence of menstruation. 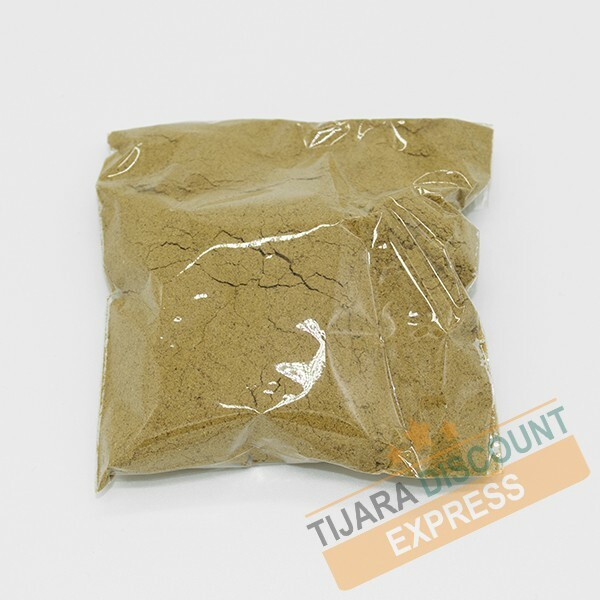 It is also used for the diabetes problems, it stimulates the pancreas and decreases blood glucose levels in the blood. "It is for you to use" Al 3Oud al Hindi "because indeed it contains seven remedies, it is inhaled through the nostrils to remove sore throat and placed on the sides of the mouth for the relief of al Dhaat Janb (disease that gives abscesses) "
You should use Qist Al Hindi "
"If a child is inflicted with a tonsil or a headache, so let her mother take Qist Al Hindi, rub it in water and let it breathe in droplets through his nostrils."